Join us in Croatia on board our adventurous Gib-Sea 51 sailing yacht. Yoga, Fitness and Paddle Board Adventures. 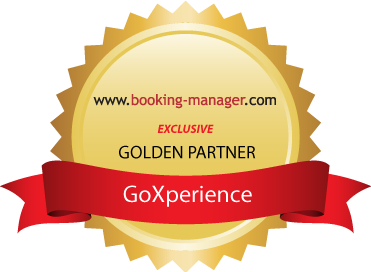 There is a sailing trip with your name on it with GoXperience. A Skippered Yacht Charter in Croatia has never been more exciting. Book before the New Year for a 10% discount on all trips. relax and spend time together. Push yourself to the limits. A break perfect for thrill seekers. your mind, body and, soul. sea, bike, foot, and paddle board. At GoXperience, we strive to provide our customers with breath-taking sailing holidays in Croatia with a skipper. Life is all about experiences, they build your values, visions and make you who you are. They lay out the basic characteristics of your personality as well as your physical health and appearance. So if you’re thinking to book a yacht holiday from Split in Croatia, think GoXperience.